Home decor is all about making your house feel unique, cozy, and stylish, but as they say, the devil is in the details. It’s easy to overlook the importance of something like dinnerware, but it is of vital importance for a wholesome interior design. 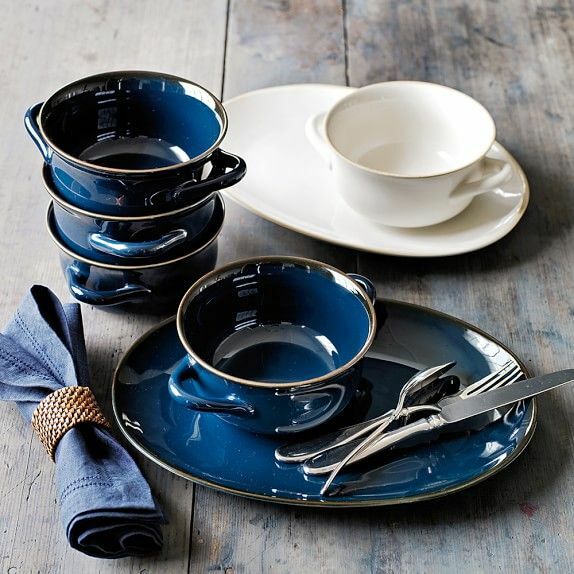 A luxurious dinnerware set, carefully chosen and confirmed with the interior design, can do wonders. Beautiful pieces of tableware can be used not just to put your food on, but also to class up the entire house. Don’t hide them behind the cabinetry doors and display them as an integral part of your home`s design. Choose unique designer dinnerware sets that will be useful for both serving and creating an atmosphere of style, sophistication and of course, love! Dinnerware in the Spotlight: Why is it Important? Nothing sets a proper mood better than a delicious meal and nothing brings people together like a beautifully set table. Dinnerware is one of the first and most important things you should buy for your new home. Eating pizza straight from the box feels good only the first day after moving in, while you’re still excited. However, transforming the place where you live into a real home requires more than just excitement. There is need for comfort, warmth, and coziness. A home needs that vibe you feel after setting the table for your most loved people. Having class is priceless and you don’t need to throw loads of money to achieve it – just a little taste. Buy a beautiful set of plates to arrange your table with style. You can also mix tableware from different sets, but only if both designs go well together – for example, white and blue. Don’t match incompatible designs and colors. What makes an occasion special? You do. Even the most ordinary Tuesday could feel like Christmas Eve if you make it so. Actually, wouldn’t Christmas Eve be even more awesome if it was in July? 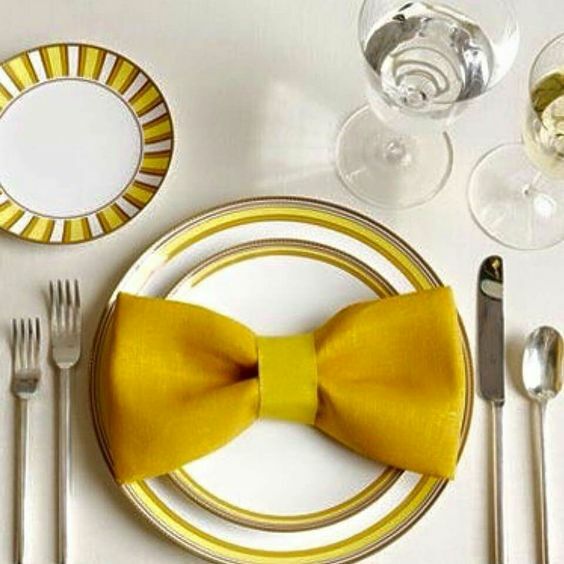 Set your table as if it’s a holiday every day – not just with food, but also with style. By doing so, you will certainly give your closest people an amazing experience. Luxurious dinnerware is the best way to add a classy accent to your home. You can choose from plenty of styles to fit yours. Dinnerware is not only an essential part of every meal but also something that can be used for decorating your shelves and even walls, since designer plates are real pieces of art. Simply pick the most suitable corner in your home to add a small classy touch. Also, what do you think about a bowl of fruit instead of a vase with flowers? Looks good, smells good and even tastes good. Get yourself beautiful tableware and you’ll be ready to throw an amazing party anytime. You literally don’t need any other decoration or preparation for a spontaneous gathering. Just set the table and invite your guests to a delicious and stylish experience. Having beautiful tableware is sufficient for setting the mood and your guests are going to feel at the right place. Nothing makes people feel more awkward than an unprepared host. How to Find the Best Dinnerware? There are 5 main materials for dinnerware – bone china, porcelain, glass, stoneware and earthenware. When choosing your first set, we suggest you get something that’s not just pretty but also durable, so you can easily put it in the microwave and the dishwasher. In that case leave behind any ideas about dinnerware with metal details. Bone china is the most expensive material, and it’s also light and durable. Earthenware dishes are probably most affordable, but they are also the least durable. Glass, on the other hand, is most preferred by designers because of its beauty. If it`s tempered, it could be pretty strong too. We suggest two sets of dinnerware for formal and informal occasions. However, there is a more economical option – to buy only one set with a neutral design, so that it can be decorated differently, depending on the occasion. Napkins are perfect for adding color and details. When you’re buying dinnerware keep in mind the number of people you normally host and buy few more plates and glasses, for a backup. After all, you never know how many new friends you’ll meet. And even though people say that broken glass brings luck, it would be good to have a replacement in case something breaks. It would be a shame if you already have beautiful designer dinnerware and don’t have a place to hold it. When you’re buying dinnerware, always keep in mind that size does matter. Choose something that will fit in your cupboard, especially when you’re looking for dinnerware for special occasions, which is more expensive and you won’t be using every day. Of course, there is another option – buy yourself a bigger cupboard. Look for the best quality and design. When you’re looking for new dinnerware, don’t be satisfied with the economical set. Sometimes you think you’re saving money, while you`re actually spending more than you would have, if you had bought something more expensive. Go for something with good quality that won’t scratch from the first meal you put on it. Otherwise, even if you like its design, you’re going to be disappointed. Even though it is a popular opinion, duct tape doesn’t fix everything. Invest in cosiness and style! The importance of good dinnerware is often neglected. However, if you`ve taken care to build and decorate your home, you shouldn’t leave things unfinished. Choosing the right tableware is the final touch your home needs to become the place where you feel most comfortable, happy and free to party whenever you like! Luxury dinnerware is a beautiful and timeless investment, which brings joy with every meal and lasts for generations. Anna is the founder and chief designer of AnnaVasily, a boutique platform for exclusive designer tableware based in Australia. Starting her career in France where she learnt the art of silver coating, glass engraving and the secrets of the Venetian mirror making, Anna got more and more passionate about glass. She went to the States and graduated in Boston to later come back to Europe and work for various workshops. In 1992, the nostalgia brought her and her husband back to Greece, where they started their own production. Since 1999, the company has been collaborating with hotels and restaurants as well as some industry starts like Gordon Ramsey, but only in 2017, Anna created the brand AnnaVasily as it is today.